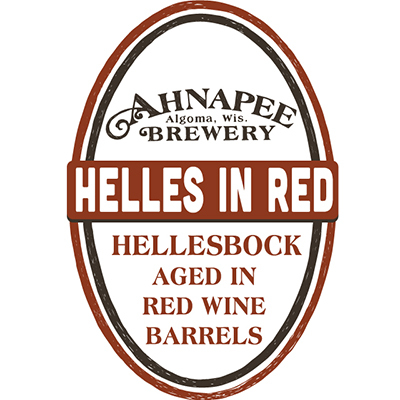 Our Hellesbock aged on red wine staves. Acidity and tannin borrowed from the red wine soaked oak, balance the malty body. Smooth and dangerous. Enjoy it in Spring while it lasts! 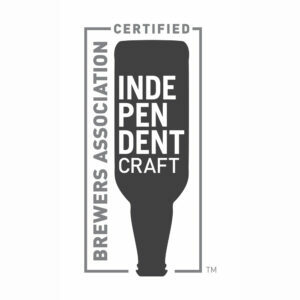 Available in Taproom and limited distribution.